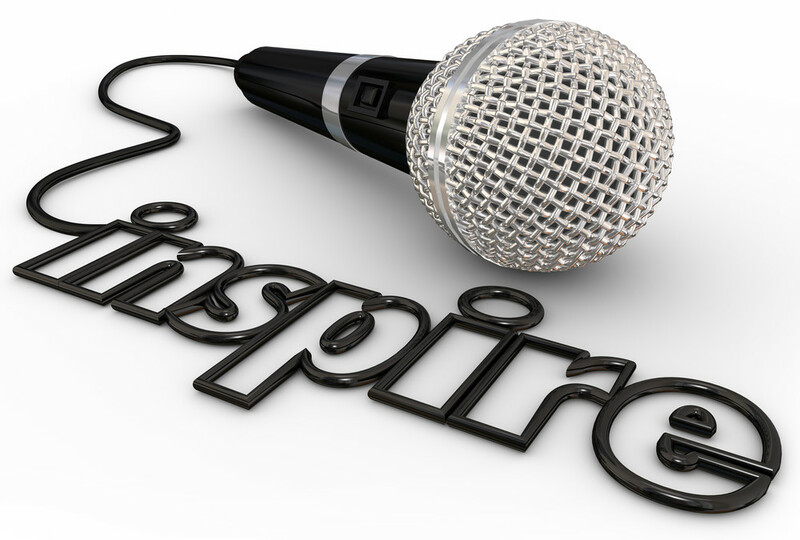 Dear motivational speaker, tell the full story – Royal Times of Nigeria. So yesterday on popular microblogging site, Twitter, that picture above came with the caption “Jeff Bezos 1999. Next time you want to give up, think of this”. Now, this picture and the caption was supposed to motivate and encourage but the poser failed to tell us that Jeff Bezos went to one of the best schools in the world. Had a top job in the Wall Street. Built fantastic global network. Parents invested over $300,000. Came from an upper class background. Let’s always tell the full story. This shouldn’t constitute a hate speech but the point is motivational speakers need to paint a more realistic picture that people can connect or relate with. Not every successful person started from the scratch, and that is fine. Just tell the full story. Can you conquer the world if you were born in Yaba or Peckham and not Silicon Valley, California or born to a rich family that can give you N1,000, 000 or £100, 000 to start a business? Of course you can, but the challenges you will face will be totally different. We tell young Nigerians and Africans pursue your dreams when there is no light, no water, no internet, no electricity. You have to sort out these issues before you create time to think. If you were born in New York or London, to rich parents, you can pursue dreams easier. But yes, we will still pursue our dreams and try to break free from the limitations. But please don’t paint a picture of a rosy level playing field where anyone can just go out there and do anything. If you like allow motivational speakers sell you loads of nonsense. Good luck. “I had a very sad, depressing, difficult life.” “It was not easy for me when I started out.” – Donald Trump, motivational speakers will tell you how good he has done but they will not tell you his father gave him a small loan of $1 million when he started out. With the money most of us paid as tuition, it will be very stupid to go around and try to motivate youngsters with basic “inspire to aspire to acquire to require” when they haven’t got a raise from anyone. I recalled a seminar i attended and one of the speaker said, “Don’t just aim for the sky, chase the sun” and i was like “the sun will roast you into air, so what are you talking about?” Well, most people bash out of envy not necessarily because of subject matter. Irrespective of the background, it’s always good to tell the full story of your success not just painting pictures that make people run faster than their glory. Its reminds me of a discourse I had with a guy about CU students. Of course they excel, their entire background is solid and coming to a good school caps that. He was still arguing. Well a humble boy from Shomolu will not get that. I haven’t disputed that Bezos isn’t intelligent or resourceful. I have just said tell the full story. It is great to motivate people, but we need to always try and tell a more detailed story. I believe people can connect or relate better to success stories that way. Is Fraud Becoming a New National Hobby?